Looks like Flacco will play the game with a knee brace, been practicing with one. 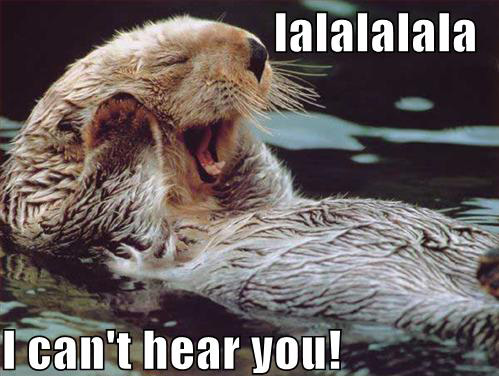 The Ravens should win this game. The Patriots have so many injuries it's ridiculous. In addition to all the well known players on IR, i.e. Gronk, Wilfork, Mayo, Vollmer, Kelly etc. Solder also appears to be injured. The last 2 weeks he played limited snaps, making Mankins shift to LT. So Patriots will most likely be without their 2 tackles aka. their 2 best linemen. Also, the entire line, specifically the interior has been downright awful this year. Usually Patriots have huge problems with Ngata and co. on the inside, and I expect this game to be plain out laughable. Also, depending on whether Thompkins and Dobson gets healthy, Brady will have to throw to a bunch of below 6 foot guys for the third week in a row. This thread is a smack in the face to two future HOFers and the elite of the elite at their positions, and a complete and ridiculous over reaction to them losing a close game to Miami. Had Amendola held on to that pass, they would have won, had they cashed in on two redzone trips they would have won big, had the defense held them off in the second half again, they would have won easily.. so to suggest that Tucker will score more then one of the best quarterbacks if not the best in league history is a joke and they get back two more receivers this week that weren't even playing last week. Let's be honest -- Tom Brady is arguably the best QB ever only because Justin Tucker decided throwing the ball was way too easy so he decided to kick it instead. Tucker could steal Brady's job and wife quicker than Amendola can break a bone. Just realized how so very money that last .gif is. Ed Dickson - can't hold on to footballs, can't hold on to kickers. To be fair, he barely holds on to Tuck. To be fair again, it's Tuck and he's a monster. Hi, welcome to the AFC North where we like to make jokes and have fun. Hope you enjoy your stay here. Don't pay attention to him....he's one of our teams "special" fans. This game is going to be the same ugly turnover-laden affair it always is. It doesn't matter what our rosters look like or what our respective records are. 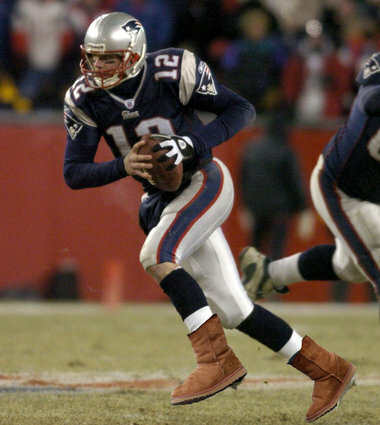 Brady will throw at least 2 INTs and will be harassed all day, as per the usual. Only, it's not. Some trolling needs to happen ASAP. 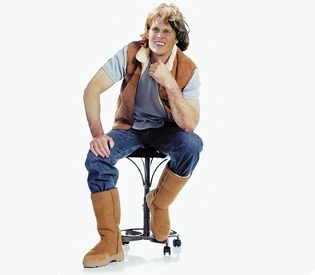 This game is going to be the same ugg-ly turnover-laden affair it always is. It doesn't matter what our rosters look like or what our respective records are. This image will haunt my nightmares. 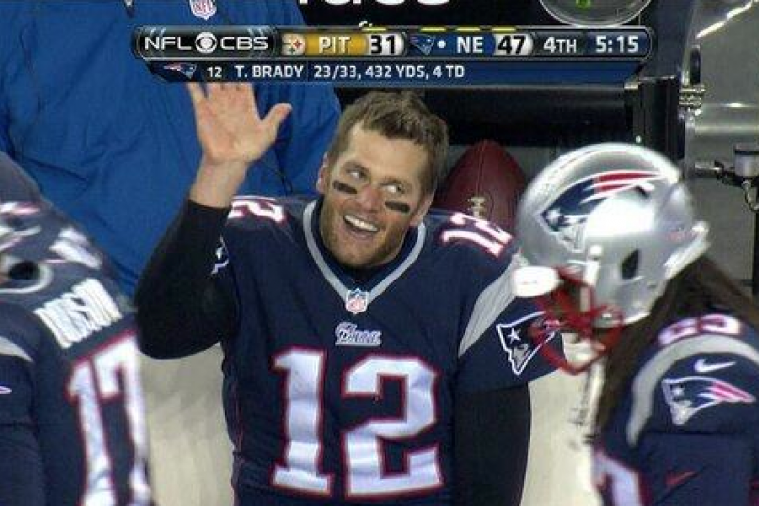 "Hai guyssss, raise your hand if the Rayvennsss are gonna win this Sundayyy!!!! OMG OMG OMG!!!"